Isaku Kageyama is a pioneering taiko drummer who has brought the traditional Japanese instrument to the cutting-edge modern art scene across the globe. 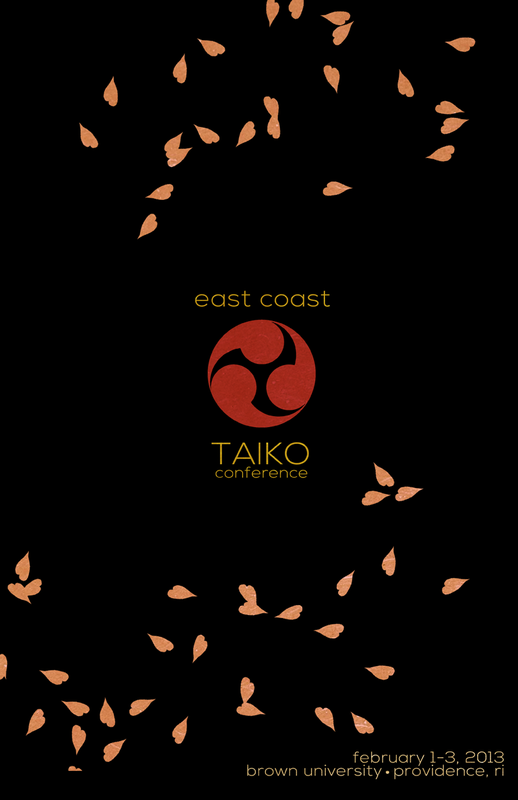 After working as one of the principle members of Tokyo-based taiko ensemble Amanojaku for 5 years, Isaku moved to Boston, Massachusetts, becoming the first taiko drummer to be accepted into Berklee College of Music in 2011. Isaku has collaborated with jazz greats Eric “Kamau” Gravatt, Terumasa Hino, Toshinori Kondo, and Kazutoki Umezu, as well as a wide range of ethnic musicians.He is also a two-time National Odaiko (large drum) Champion, becoming the youngest person to win highest honors at the Mt. Fuji Odaiko Contest in 2000, and Hokkaido in 2003.